There are essentially two ways to attract business. Either you hit the phones or use the contacts that you have or you do some form of marketing with the purpose to generate strong qualified leads. Most companies try this process themselves and eventually hand it over to a company who specialises in such a service. 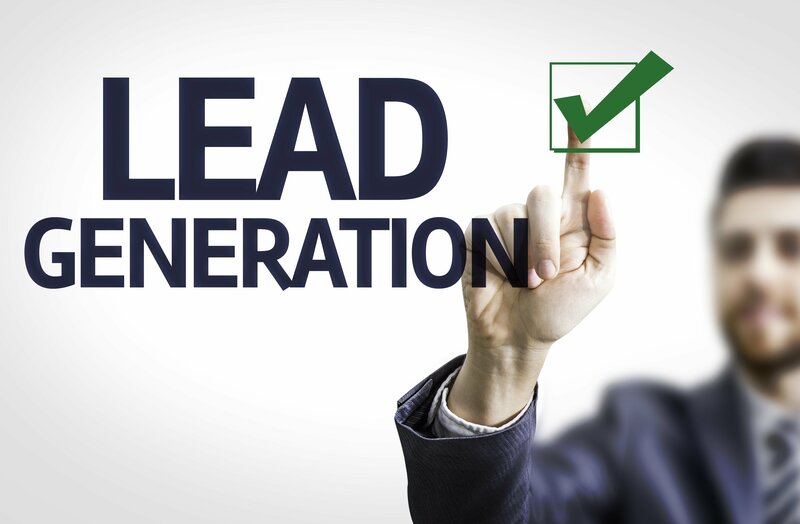 We believe that if you are not getting a positive ROI on your lead generation then either the product is a bad fit or we are doing something wrong. The nice thing about digital marketing and lead generation is that you can see results (good or bad) quickly which is why we always suggest starting with only a one week trial.